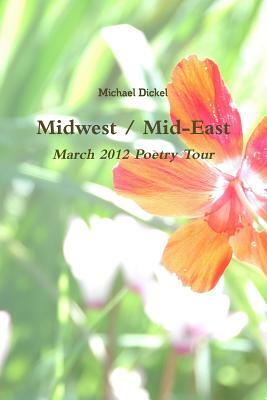 The selected and new poems in Midwest / Mid-East begin with an invocation, visit the Midwest, travel to the Mid-East, then settle into contemporary times within global contexts. Ranging from the lyric to experimental, the poems' rich imagery and language express the complexity and multiplicity of contemporary perspectives of life, spirituality, love, politics, erotics and (mis)communication. The poetry here expresses a self-aware and questioning intellect emotionally engaged in the world which constructs the speaker's uncertain identity.